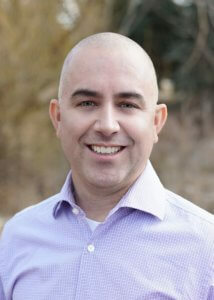 Derrick is originally from Colorado Springs and is new to the Fort Collins/Loveland area. 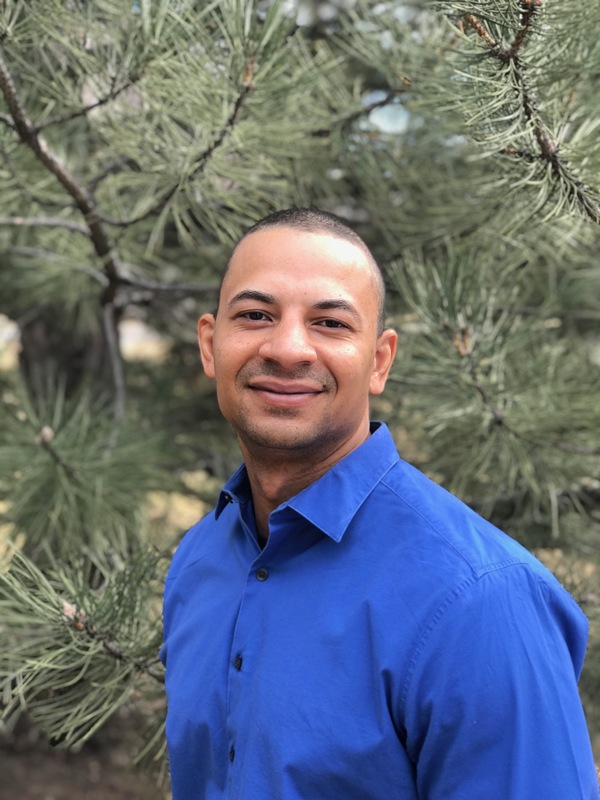 He is a combat veteran of the Air Force in which he served for 4 years prior to attending the University of Colorado at Colorado Springs for his Bachelor of Health Care Science and then Regis University for his Doctorate of Physical Therapy from which he graduated in May of 2017. He is interested in orthopedic and sports medicine and has a background as a personal trainer specializing in strength and conditioning. He is passionate about treating the whole person and got into physical therapy to help people achieve their goals and get back to doing the things they love to do. In his free time Derrick enjoys weightlifting, fly fishing, mountain biking, snowboarding, disc golfing and spending time with his dog Scout. 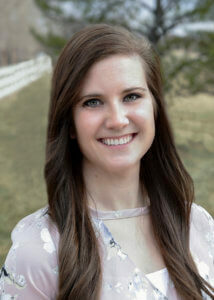 Anna is a native of Des Moines, Iowa and has a Bachelor’s Degree in Biology from the University of Northern Iowa. She graduated from Hawkeye Community College with her Physical Therapist Assistant degree in 2017. 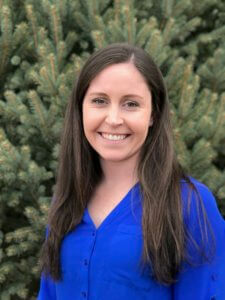 She moved to Colorado in January 2018 to join the Rocky Mountain Physical Therapy team. 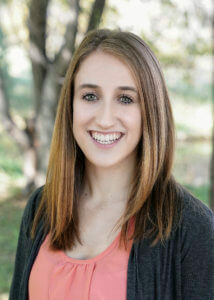 Anna has a passion for physical therapy and for helping patients get back to doing what they love. She enjoys working with patients of all ages. Outside of work, Anna enjoys snowboarding, running, reading, playing sports, hiking, playing with animals, and spending time with her husband. She is excited to start her physical therapy career with a great company. Richard earned his Bachelor of Science degree in Exercise Science from Fort Lewis College. He earned his Associates of Applied Science Physical Therapy Assistant from Morgan Community College in 2013. 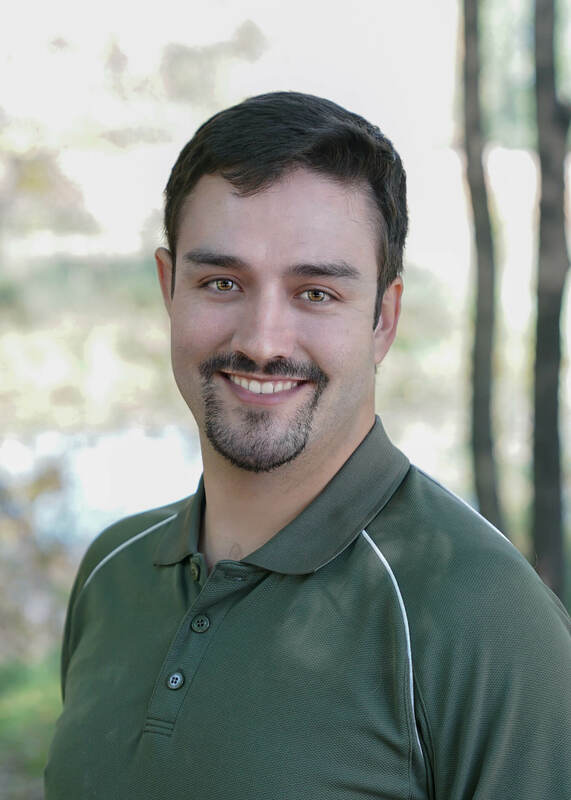 Richard has a background as a (CSCS) Certified Strength and Conditioning Specialist working with athletes at the division I and II level developing strength/conditioning programs and teaching proper weightlifting technique. Richard enjoys having the knowledge and skills to help decrease pain and increase functional ability to help people better their lives. 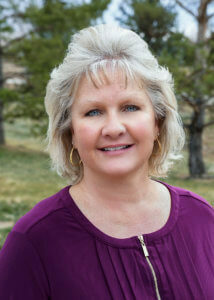 Steph has lived in Northern Colorado for over 20 years. She graduated from Morgan Community College in 2015 with an associates of applied science in Physical Therapy Assistant. 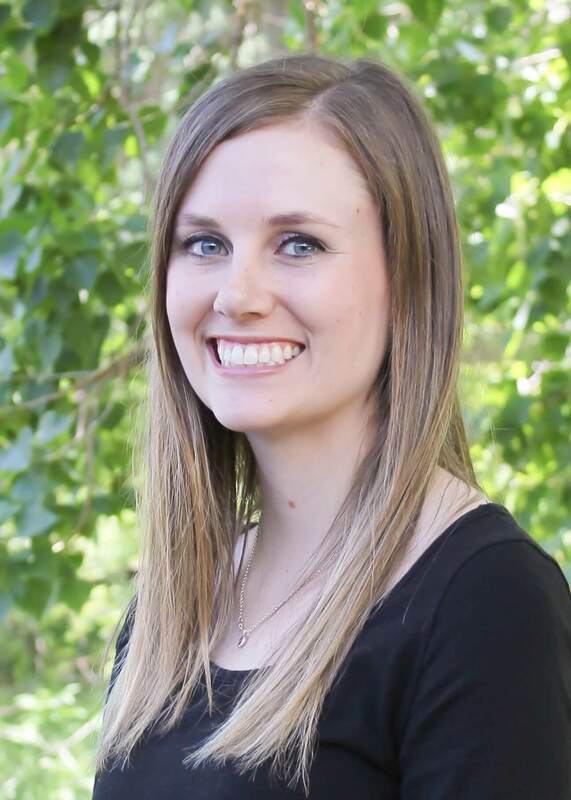 She has worked in an out patient clinic for the last 3 and a half years and enjoys helping people heal and recover from injuries and surgeries. 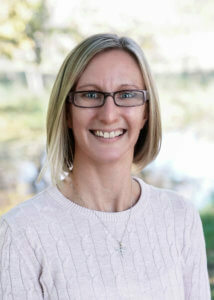 She has done work with patients recovering form joint replacements, various injuries, and aquatic therapy. 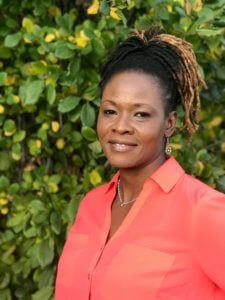 She enjoys being active at home by exercising, doing yard work or playing with her kids and dog. She likes the beauty of Colorado and the option and just getting in the car and going on a drive to the mountains. She lives in Windsor with her husband, two children, a dog, and a cat. Zöe is originally from Houston, Texas and moved to Fort Collins two years ago. 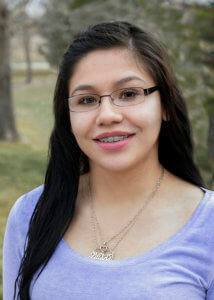 She plans on attending CU to earn her degree as an Anesthesiologist Assistant. 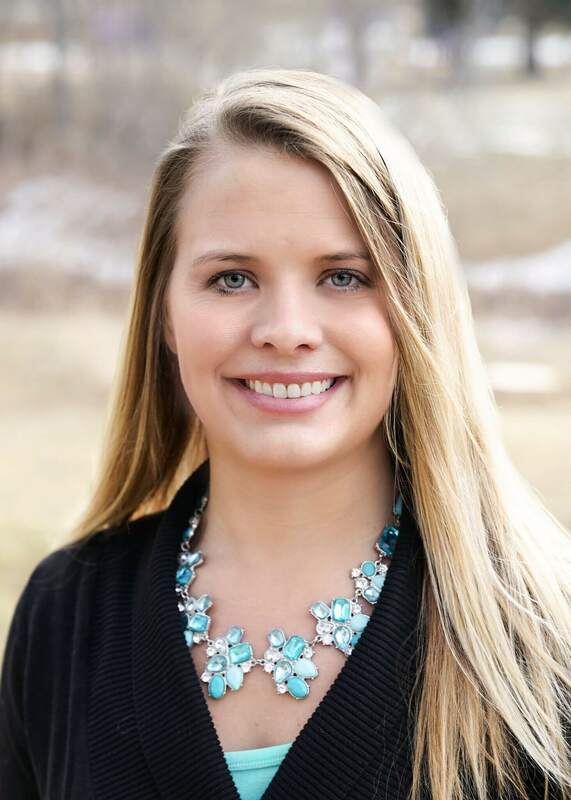 Before moving to Fort Collins, Zöe played collegiate soccer in Oklahoma and still enjoys playing in her free time, as well as hiking with her dog, snowboarding, reading, and eating delicious food! 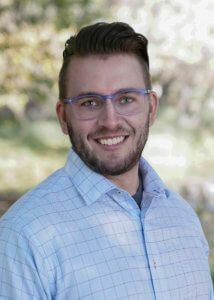 Kaleb was born and raised in a small farming community in Basin, Wyoming. At the University of Wyoming he received his Bachelor of Science degree in Kinesiology and later obtained his Doctorate of Physical Therapy from the University of Jamestown in Fargo, North Dakota. 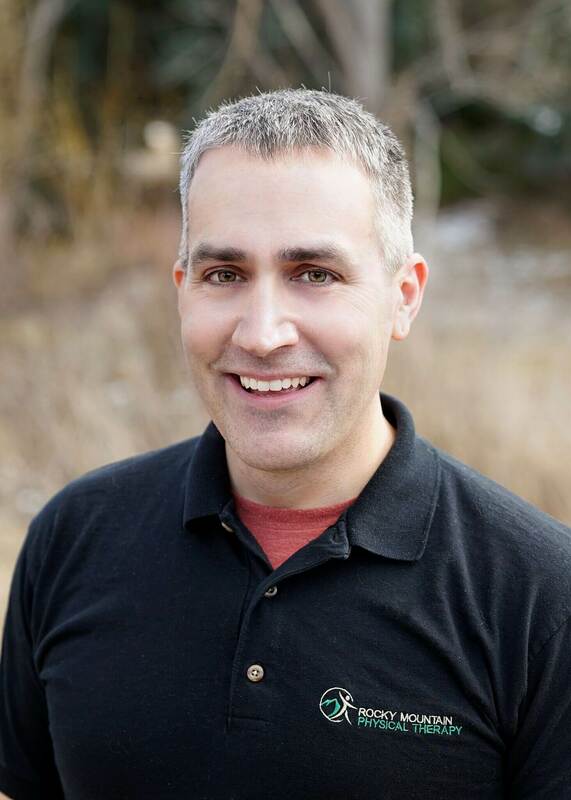 He has experience treating a wide variety of orthopedic conditions in patients of all ages. He has experience in manual therapy, instrument assisted soft tissue mobilization, sports medicine, and pre/post surgical conditions. Kaleb enjoys working with all patients and injuries, but his passions include treating spinal conditions. In high school he was involved in numerous sports; football and basketball being his favorite. During his time as an athlete he had his fair share of injuries and multiple surgeries that introduced him to the physical therapy world. On his off days you can find him going to a football game, hiking, or going for random road trips with friends and family. 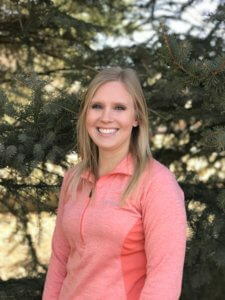 Lindsay is originally from Southwest Michigan where she completed her undergraduate degree in exercise science at Western Michigan University. 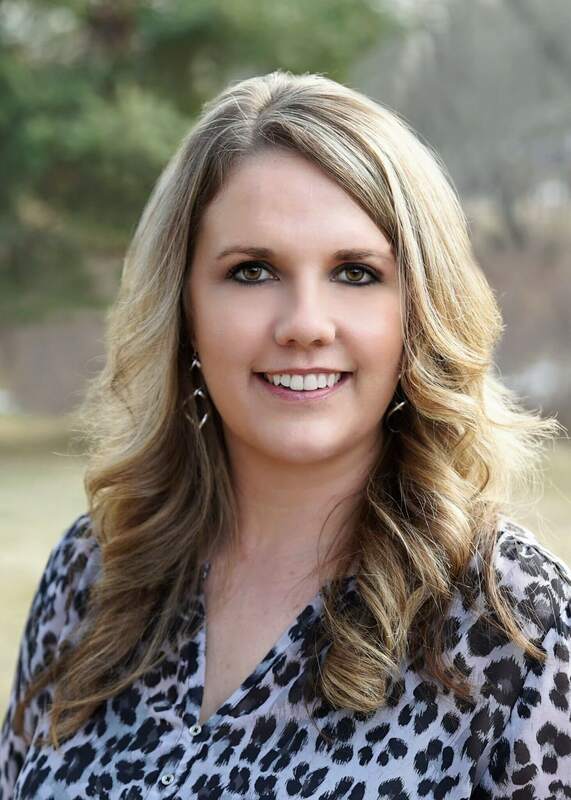 She then completed her Doctor of Physical Therapy degree at the University of Jamestown in Fargo, North Dakota in 2018 and made the move to Colorado. She enjoys treating all types of patients but especially likes working with athletes. Lindsay has a particular interest in manual therapy, and is certified in Functional Dry Needling. 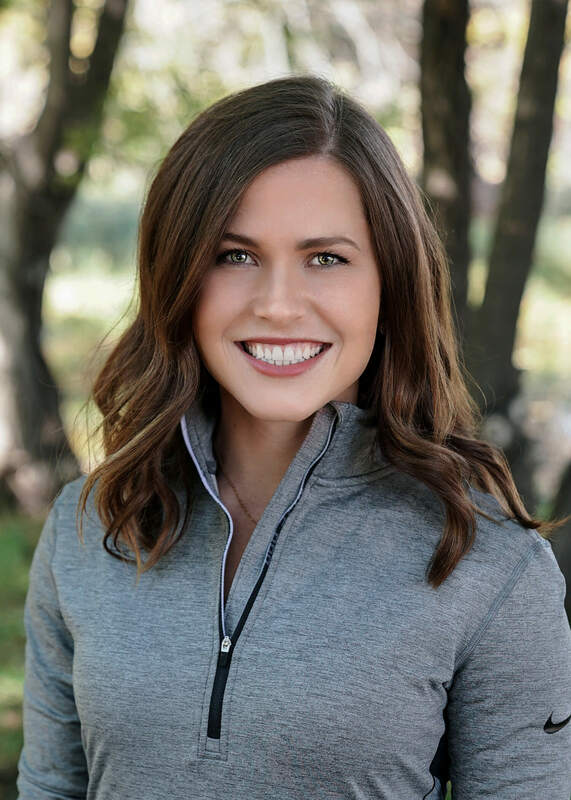 In her spare time Lindsay enjoys working out, checking out different breweries, being active outdoors and coaching/playing soccer. 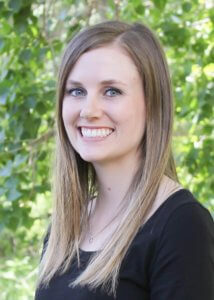 Lindsey is a Colorado Licensed Physical Therapist. 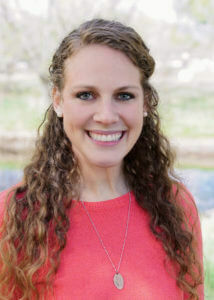 She graduated from Harding University in Searcy, Arkansas in 2014 with her Doctorate in Physical Therapy. She began work for the next two and a half years in Rome, Georgia in an outpatient pediatric clinic. She gained experience working with a wide variety of diagnosis including autism, cerebral palsy, TBI/SCI, Down syndrom, torticollis, tonal abnormalities, and gross motor developmental delay. She realized her passion for working with kids and continues to appreciate the refreshingly innocent outlook they have on life. In early 2017, Lindsey moved to Colorado to fulfill her adventurous spirit where she has been with Integrated Pediatric Therapy Associates in Greeley since it’s conception. Outside of work, Lindsey enjoys hiking/camping, and anything outdoors, as well as traveling, live music, crafting, and eating delicious food! 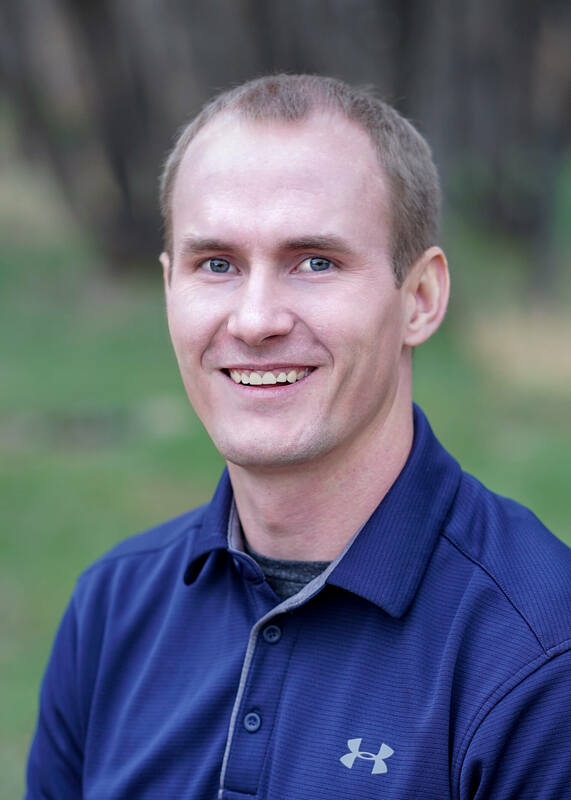 Brian is a Greeley native, and graduated from Pima Medical Institute at the Denver campus in 2017 with an Associate’s Degree in Physical Therapy Assistant. 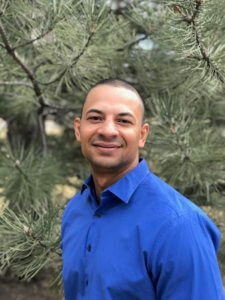 He also has his Bachelor’s Degree from the University of Northern Colorado in Sport and Exercise Science. He has experience with cancer rehabilitation, but enjoys all aspects of the rehabilitation process of a variety of diagnoses. Outside of work he enjoys spending time with his wife, family, hiking, and outdoor sports. Irma is a native of Colorado and a graduate of Bruce Randolph High School, class of 2015, and Emily Griffith Technical College in 2016. She moved to Northern Colorado in the summer of 2015. She started her career in the medical field as a Medical Assistant at a community health center; where she was able to help patients their needs. She joined RMPT in 2018, and is looking forward to expanding her knowledge and taking on new challenges. In her free time she enjoys spending time with her loved ones, and being outdoors. Tabetha is originally from West Virginia, but she has called Colorado home for the past 22 years. She graduated from Morgan Community College in 2008 with her Associates Degree. 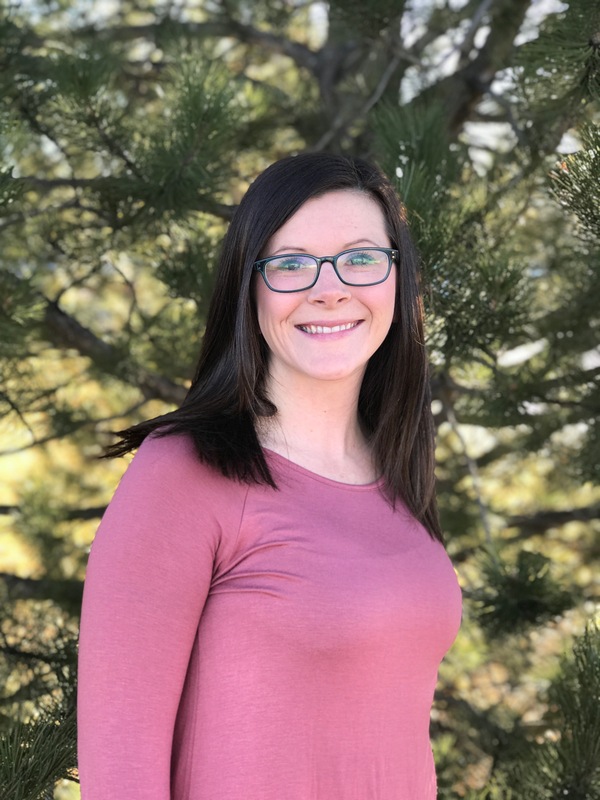 She spent the first 10 years of her career working with older adults and she is excited to change focus as she begins her journey in pediatrics. In her free time she enjoys spending time with her husband and kids and her friends and family. Tabetha and her family enjoy camping, days on the lake, snow sports and traveling.